Curtains don’t just add privacy to your home. They can also trap heat in your home and keep the cold out. Try to find curtains with a thermal lining; the thickest curtains you can find are best. This will prevent drafts around the windows from robbing your home of heat. Opening your thick curtains during the day is also essential for preventing heat loss. Opening them to let the sunlight stream in can raise the temperature in your home a few degrees. When the sun starts to set, close your curtains and keep them shut until the sun opens again. It’s incredibly simple, but it works. 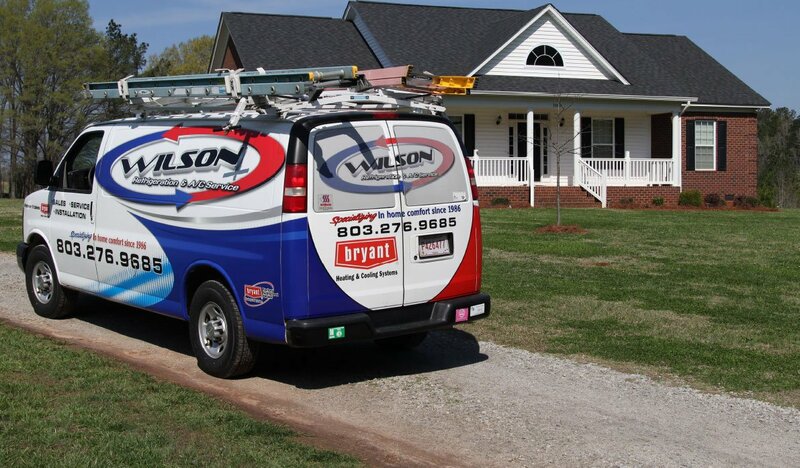 Before the temperature starts to drop, hire a professional to service your heating system. This process should include a good look at your furnace (heat exchanger, burners, defrost controls), ductwork, and thermostat for proper set up and control. Performing this step ensures your furnace is clean and running at peak efficiency. 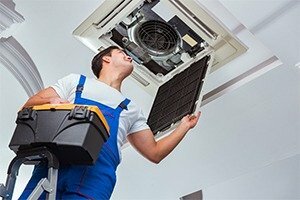 If you worry your heating system will run poorly this year or haven’t performed the proper maintenance, don’t hesitate to contact a professional to learn more helpful tips as well as how to choose the right maintenance agreement. 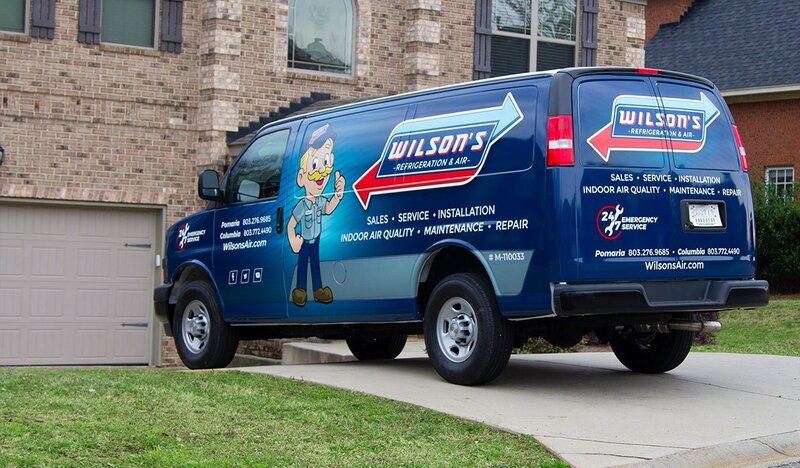 Our team of experts at Wilson’s Refrigeration & A/C Service can take steps to make sure everything runs smoothly and that your furnace doesn’t break down.